Bright Future is on a journey to make a dent in the universe and we want you to be part of this journey. 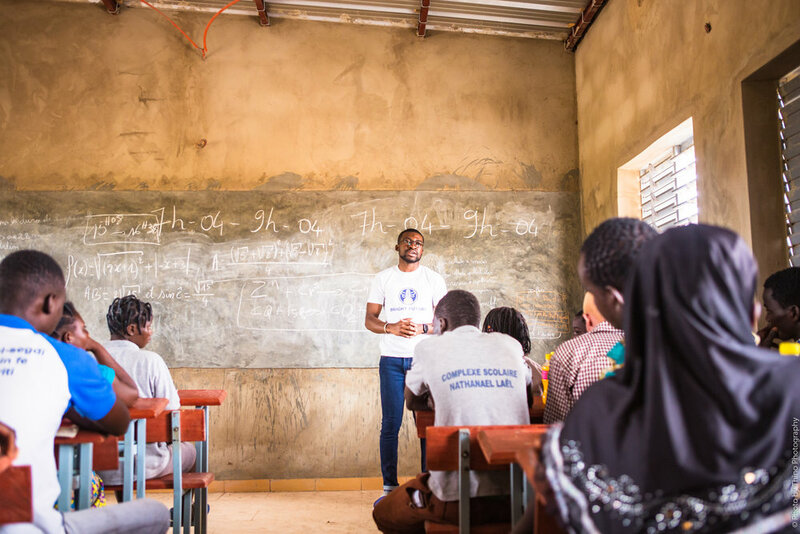 On May 29th, 2018, the Bright Future team held a workshop in the outskirts of Ouagadougou, Burkina Faso. Franck opened this one with a poll and asked students to tell him by a show of hands who had been affected by power cuts at home over the past week. To our great surprise, no one raised their hand - mind you we’re in the outskirts and even the heart of the city had experienced several power cuts over that week. So we stood there puzzled for a minute when someone shouted “we don’t even have power, so we can’t even talk about power cuts!” This came as a serious reminder as to why we endorsed the mission of bringing light to make studying at night easier. On Sunday May 27th, 2018, Bright Future held a nighttime workshop at Notre Dame de L’Excellence High School while 9th graders were reviewing for their “BEPC” National Exam. While the presentation was being held, a power loss happened. This represented the perfect opportunity for students to test the Firefly Pen in real conditions. Students were extremely excited and found great value in the use of Firefly Pens for their studies. 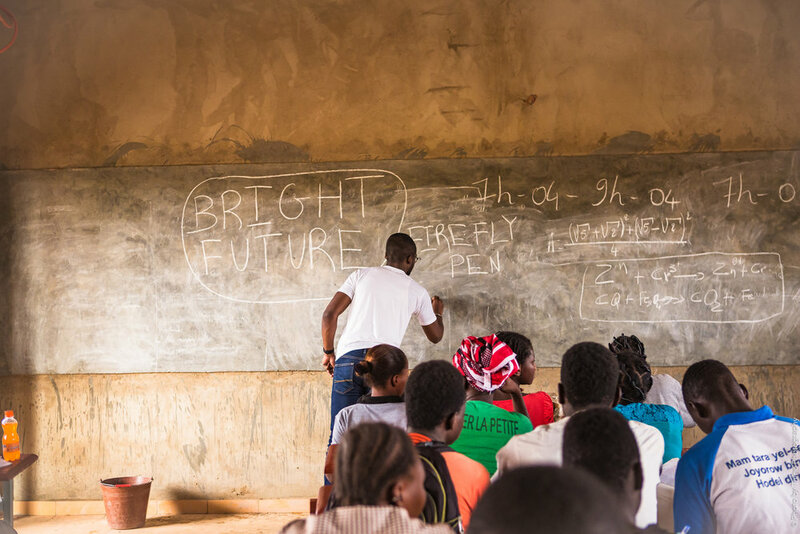 Bright Future was very inspired by Founder Mr. Anouga’s passion, who was there himself teaching the kids on a Sunday night with very limited resources. We were equally inspired by students who didn’t let their circumstances limit them from seeking to improve and succeed. A willpower that Bright Future wants to support and encourage. 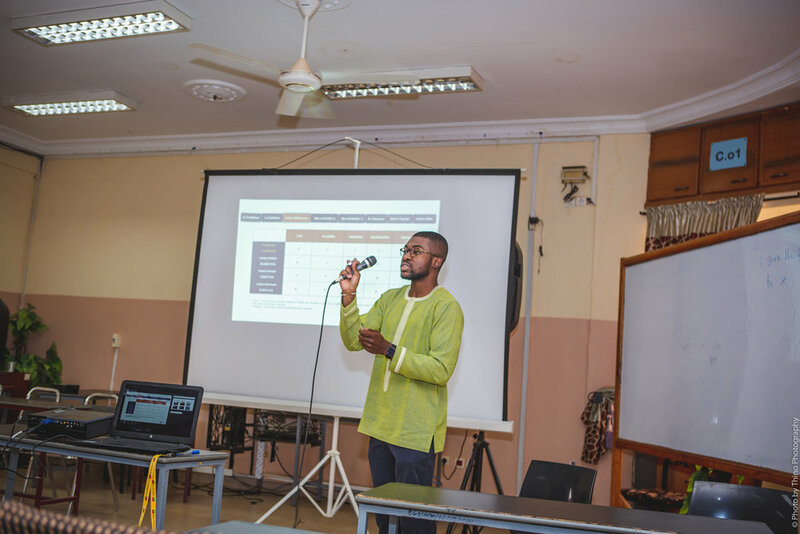 On May 26th, 2018 Bright Future was invited by Club BF1 to the National Students Forum on Leadership and Entrepreneurship at ISIG, in Ouagadougou, Burkina Faso. At this event, Co Founder Franck Ouattara had the opportunity to share the company’s social mission during a keynote session. He also had the pleasure to participate to a panel alongside Inoussa Maiga, Founder of Agribusiness TV and Hubert Anouga, Founder of Notre Dame L’Excellence High School. Bright Future was particularly impressed by the pertinence of questions asked by participating students, and got to recruit brand ambassadors! 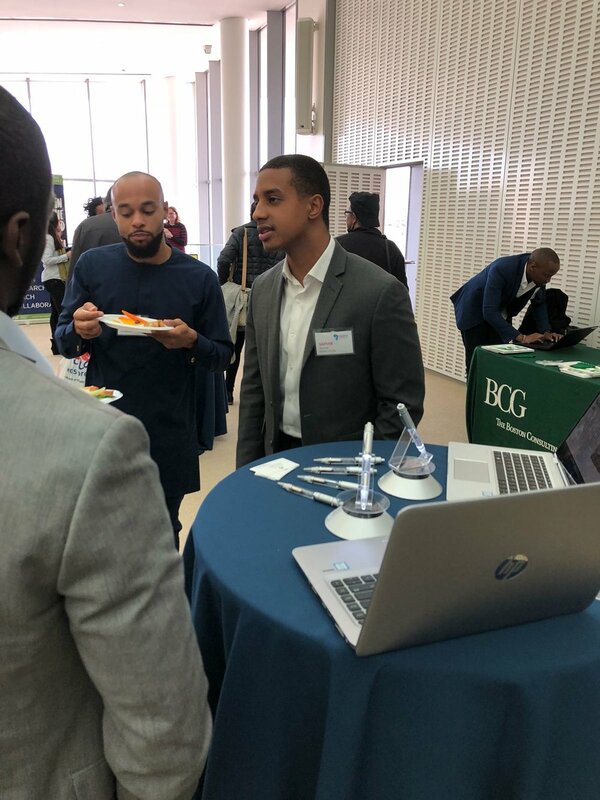 On March 3rd, 2018, the Bright Future team had the opportunity to travel to Boston for the Harvard Business School’s 20th Annual Africa Business Conference. The team had the opportunity to connect with entrepreneurs from across the continent, all driven by the similar vision of an Africa that is moving. 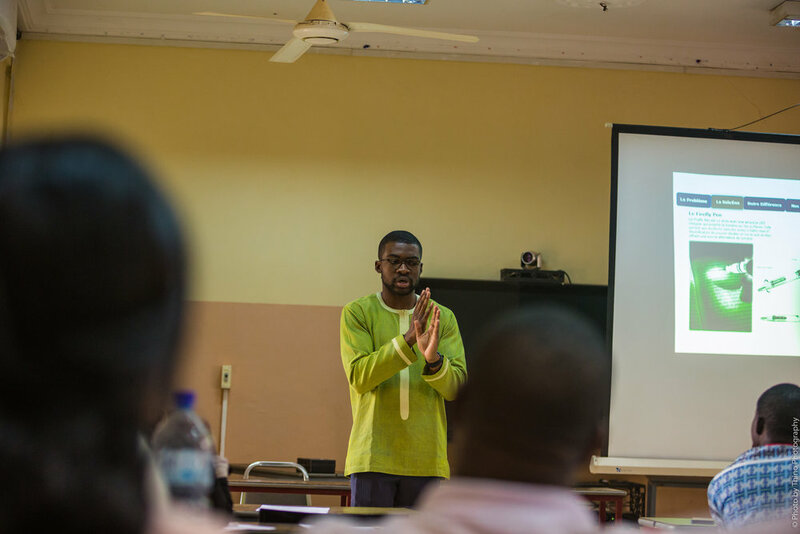 We were able to collect feedback, refine our pitch and most importantly, expand our network. 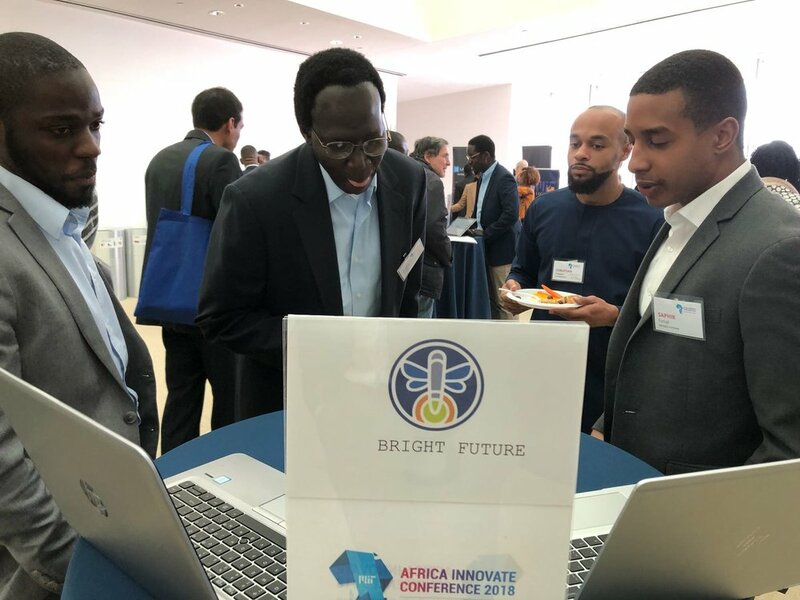 On April 7th, 2018, still in Boston, the Bright Future team was invited to participate to MIT Sloan School of Business Africa Business Conference Career Expo. There, we got the chance to showcase the Firefly Pen, which provided us with a lot of traction. On the sidelines of the conference, our team members participated to a Solveathon organized by the conference team, and we brought home the second and third place thanks to the pertinence of the we ideas presented to solve pressing challenges on the continent. 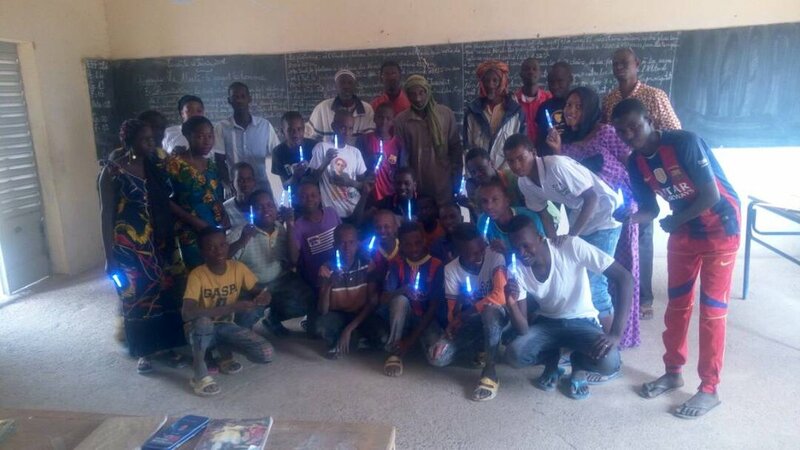 On February 12, 2018, Bright Future, in collaboration with Fedde Pineal and Bamtaare Gaawi Association distributed Fireflies in Gavinané, a vibrant village 215 miles away from the capital Bamako. The President of the Scholastic Management Committee (SMC) was present, one representative from the mayor's office also honored us with his presence, and many parents and professors were there. They talked about the project, reminded the students and parents that the Fireflies are not toys. They mentioned that the pens should be taken care of, and used for studying purposes only and not be diverted like solar lamps at home (parents often take students' solar lamp when they need it to study). 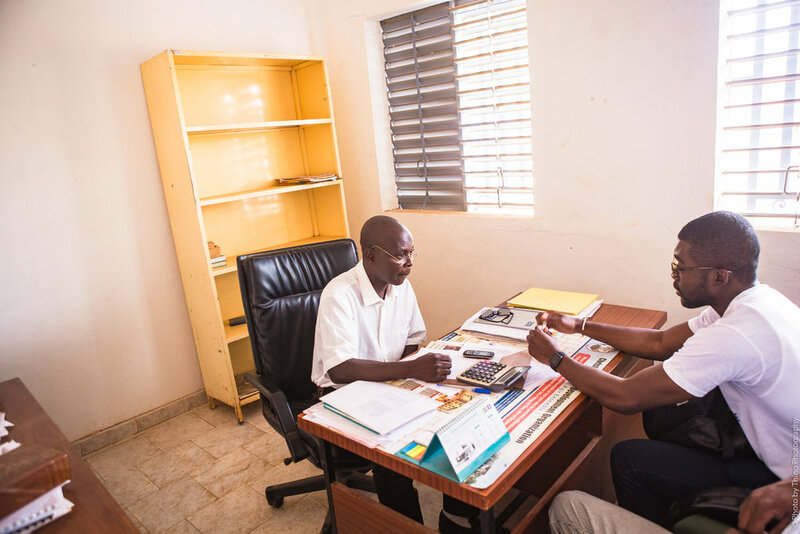 On January 11, 2018, members of the Bright Future team traveled to the village Manancoroni in Mali, which is located two hours away from the capital Bamako, to continue the pen distribution for our first pilot. There, the team met with ninth grade students and their professors. After the team spoke with the students on issues they are facing, we distributed FireFly pens, which they were eager to receive. We will keep you updated over the next few months as we capture essential data from the pilot! 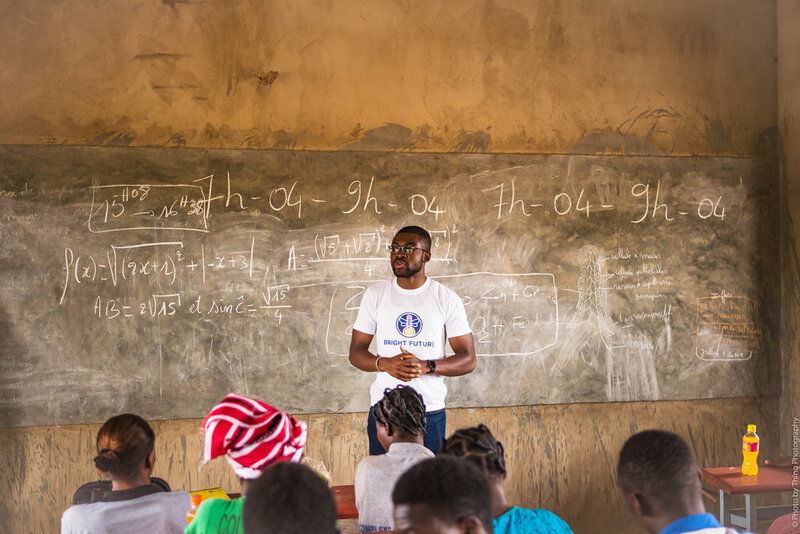 On January 7, 2018, members of the Bright Future team traveled to the village of Kokoun in Mali, which is located 20 miles outside of the capital Bamako, to launch its first official pilot. The team met with the village chief, the principal of the local school, professors and a class of sixth grade students. After explaining our company’s mission and the goals of the pilot, we distributed FireFly pens and interacted with students to learn more about their stories. We will keep you updated over the next few months as we capture essential data from the pilot! 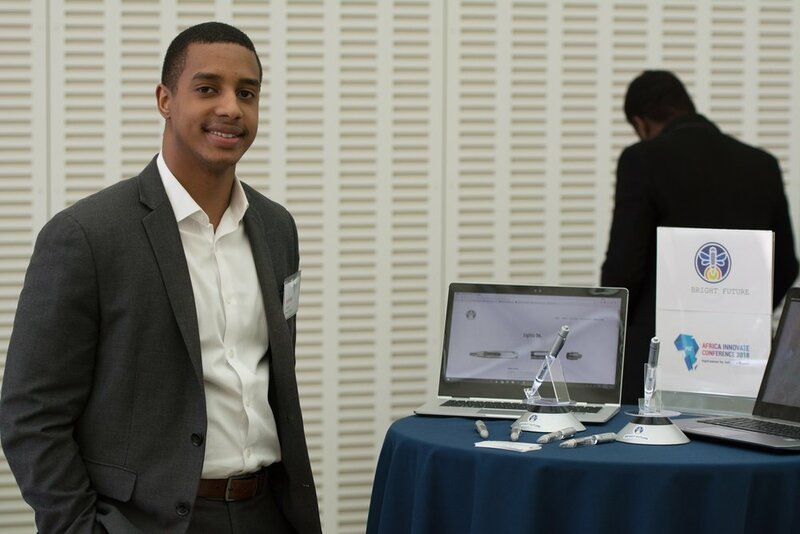 In November 2017, the Bright Future team presented their idea at the Wharton Africa Business Forum Venture Competition. The team was selected as one of seven finalists out of an application pool of 40 companies to pitch in front of judges that came from industries ranging from private equity, consumer goods, and education.This was an amazing opportunity for Bright Future, which was only three months old at the time, to get its name out there, receive valuable feedback, connect with people, and showcase the FireFly pen!